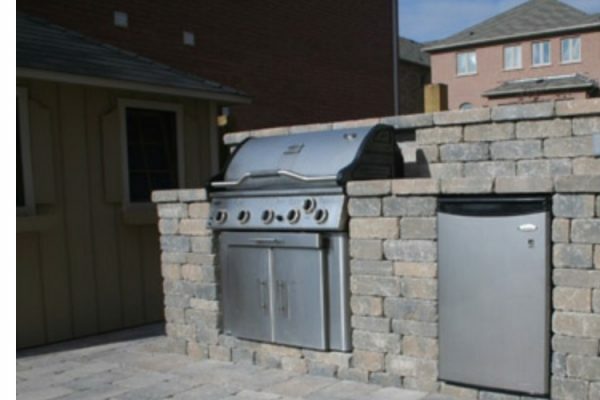 Outdoor Kitchen – Waterrock Landscapes Inc.
For landscape designers in Calgary, AB & Vancouver Island, call (877) 987-2696, to find out more about our services offered with different water features like ponds & waterfalls design. We have over 25 years of water feature and landscape experience. 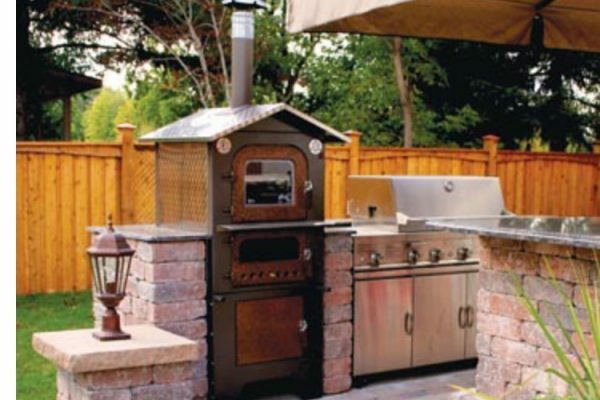 Call Waterrock Landscapes Inc. at the number above for a free 30 minutes consultation! Waterrock Landscapes Inc. All Rights Reserved.